In an announcement that certainly seems to have been a long time coming, Honda has finally confirmed that the Honda Civic Hatchback will be returning to North America… around the same time that the Honda Crosstour is being killed off. 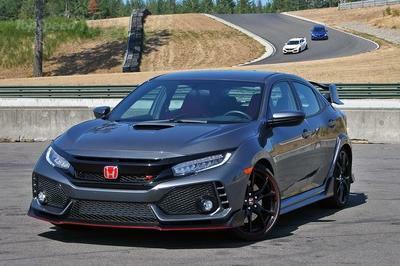 Recent rumors and reports make the fate of both vehicles unsurprising, but the official word from John Mendel, the executive vice president of Honda’s North American operations, will surely leave hatchback enthusiasts excited. 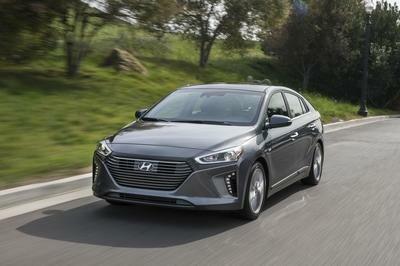 Mendel said that the 10th-generation Honda Civic – recently hinted at by the New York debut of the Honda Civic Concept – will go on sale this fall, offering a model lineup with “more variants than ever before.” This obviously includes a hatchback body style, which has been missing from the U.S. Civics since the 2003 Civic Si (similar to the Euro-spec Type R shown above). Unlike the sedans and coupes, recent reports indicate that the new Civic hatchback won’t be built in North America, but rather will be imported from the U.K.
As for the Crosstour, the 2015 model year will be its last, thanks to sales that steadily dropped since the oddly styled hatchback/crossover was introduced in 2010. 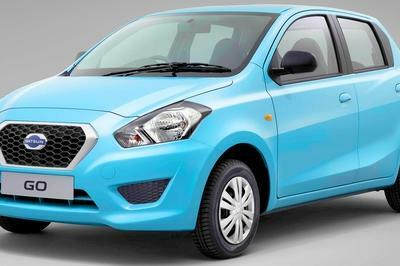 That year, Honda managed to sell about 29,000 units, and even a modest redesign for 2013 couldn’t help improve sales. 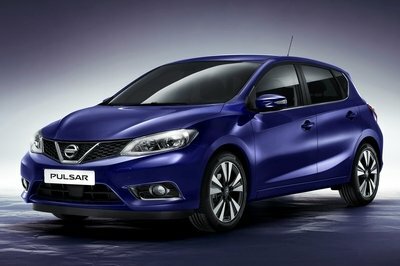 Last year, only 11,802 Crosstours were sold – a drop of 30 percent from 2013. The death of the Crosstour will allow Honda’s East Liberty, Ohio assembly plant to focus on higher-volume crossovers like the Honda CR-V, Acura RDX and, in 2017, the Acura MDX. Continue reading to learn more about Honda’s future plans for these two models. Some of the most iconic Honda Civic models from the ‘80s and ‘90s were hatchbacks, and Honda is finally opening the door to that possibility once again. 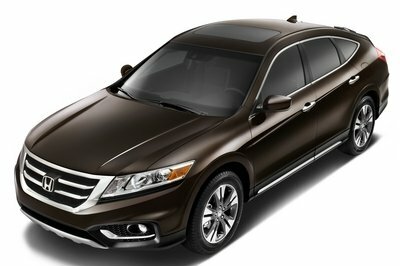 On the opposite side of the story, the cancellation of the Honda Crosstour was fully expected, especially since it was based on the previous-generation Accord. 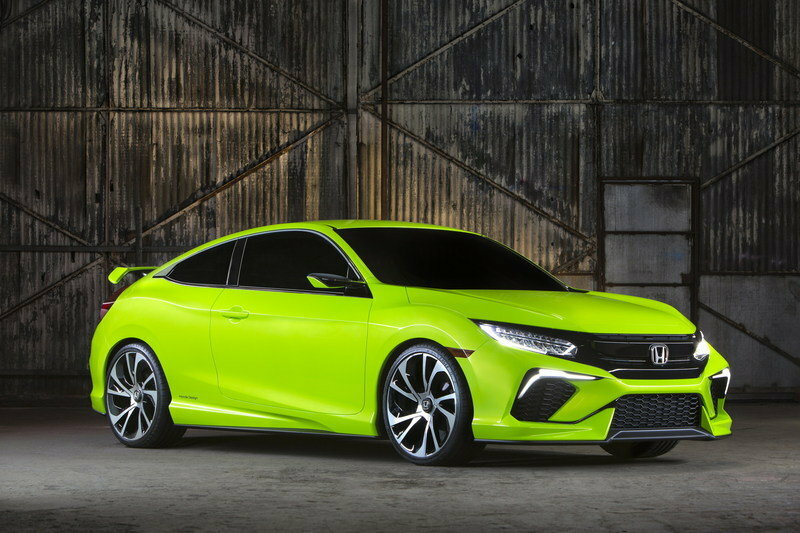 Read our full review of the 2015 Honda Civic Concept here. 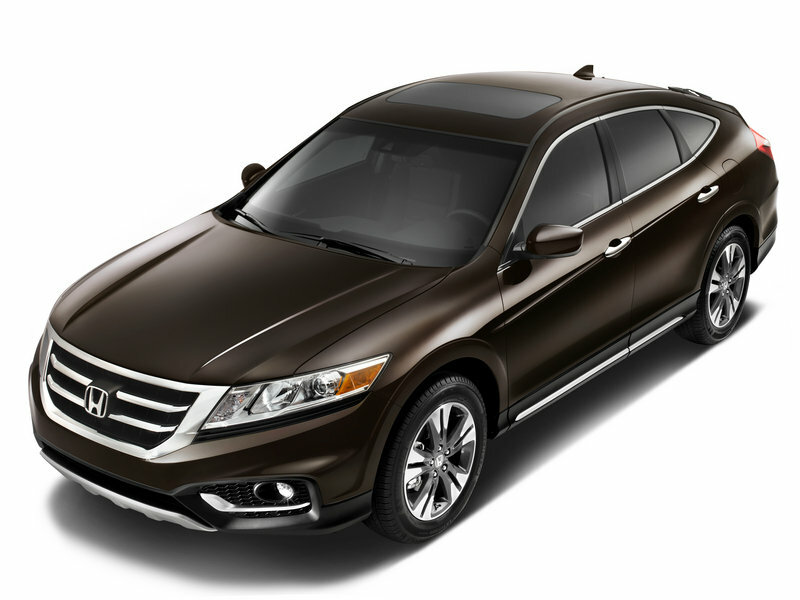 Read our full review of the Honda Crosstour here. Honda’s growth strategy in North America is keyed to aligning our product portfolio and related production around the needs of our customers and growth segments in the marketplace. This includes the fortification of our light truck line-up with the recent introduction of a refreshed version of America’s best- selling SUV, the CR-V, as well as the all-new 2016 HR-V, a new 2016 Pilot, and the next generation Ridgeline truck, coming to market next year. The strategy also includes strengthening our leading lineup of passenger cars with the introduction this fall of an all-new Civic lineup that will include more variants than ever before, including a new five-door model. The transfer of the Accord Hybrid from the Marysville Auto Plant (MAP) to Honda’s Sayama Plant in Japan, will better optimize our global production capabilities, enabling MAP to focus on its significant role in producing popular models including the Honda Accord Sedan and Coupe and the Acura TLX and ILX performance sedans. 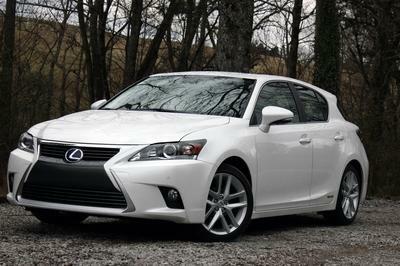 ILX production began at MAP in February 2015.